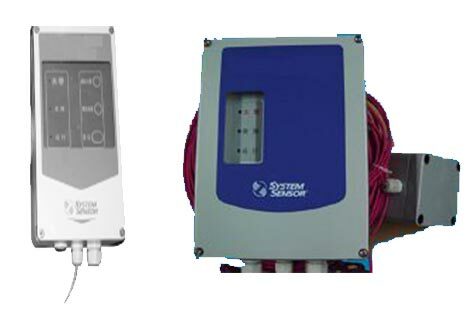 Committed to quality, we bring forth efficient System Sensor Products including Honeywell Linear Heat Sensor Cable and Honeywell PC Modular Controller. 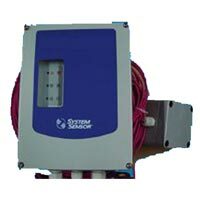 Designed to perfection, these System Sensor Products guarantee high performance. We offer System Sensor Products at economical price. Further, we have our own distribution channel, which makes timely deliver possible. 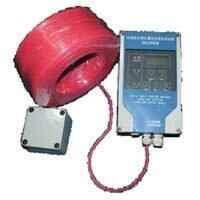 Our valued clients can avail System Sensor Products in different specifications.